Hello my friends! 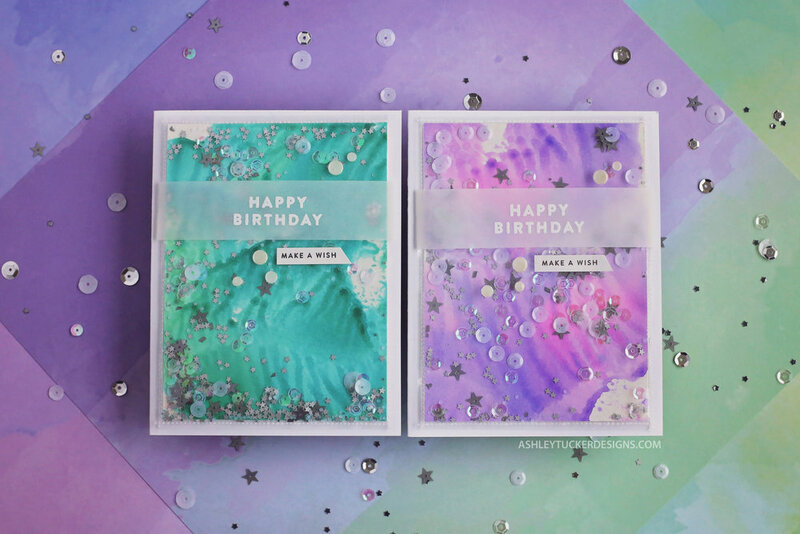 Today I am sharing a masculine birthday card design featuring some products from Simon Says Stamp. I stamped the Plank background stamp onto a piece of Bazzill Licorice Twist cardstock with Versamark ink and embossed it with Icicle embossing powder. Next I blended some Peacock Feathers Distress Oxide ink along the edges. I stamped the two numbers from the Birthday Numbers stamp set onto some black cardstock and embossed them with Alabaster embossing powder. I also stamped two sentiments from the set onto Gina K Designs In The Navy cardstock and embossed them in white as well. I popped up my background on a black card base with foam tape. I glued the two numbers together so that they were a little bit offset. I adhered that to the card with foam tape as well. Next I took the two sentiments that I created and cut them into strips and popped them up on the card. 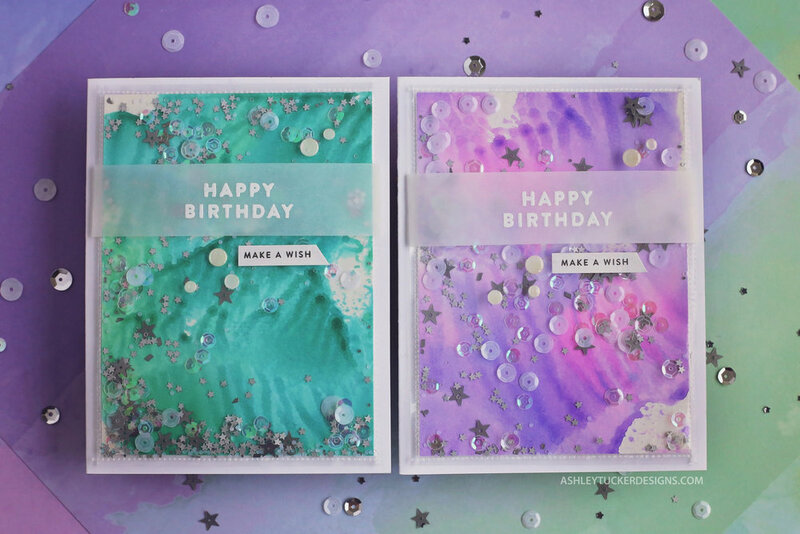 I added a fun mix of sequins to the card with Gina K Connect glue. Then I went over the sentiments and the numbers with my Wink of Stella glitter brush. To finish up the card I used a white Prismacolor pencil to add some shading to the numbers.